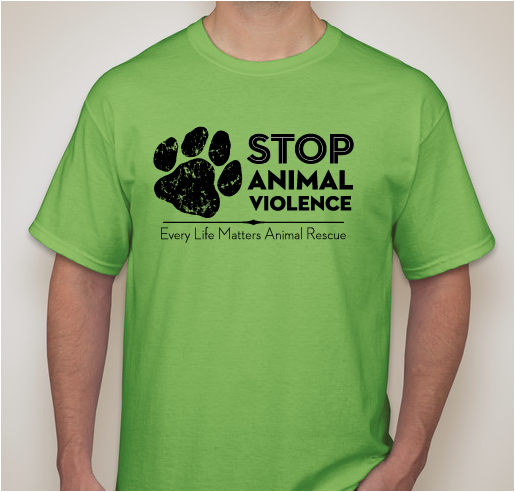 Wear your shirt to bring awareness against animal violence! 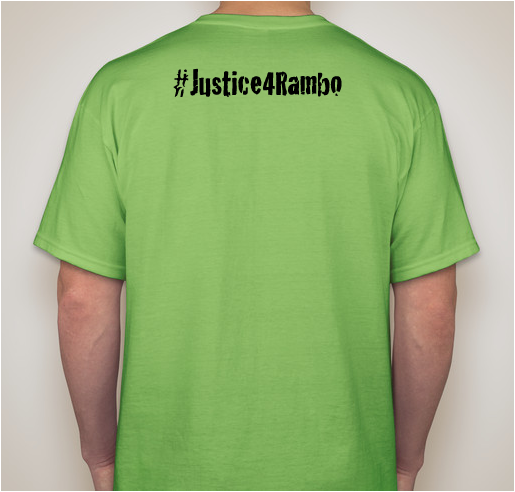 All funds raised will go to Rose Chmielewski, the organizer for Rambo at ELMAR. This Booster was set up to support Rambo Medical Bills and to raise awareness about "bait" dogs. This dog was found by our board member. She got lost showing a piece of property and came across this dog. We are calling him Rambo. He was found in the middle of the woods around dead carcasses. Rambo seems to probably have been a bait dog and dumped and left to die. He as at the vet being treated. He's cold and going into shock but we have high hopes he will make it! This is going to be a huge expense that no rescue is ever prepared for. WOW It has been almost 3 weeks since we have found Rambo! This dog is a survivor! For the first week we were so scared of losing him to an infection he received from all of his terrible wounds. Fast forward and Rambo has had 2 partial amputations and has fought his infection . Despite all the abuse Rambo had as a "bait" dog he is a perfect gentlemen. Rambo is still at Charlotte Animal Referral & Emergency so he can still receive the top of line care that is needed (skin graphs, therapy etc ). Rambo is spending his days in the sun with his human friends at the hospital and making furry friends too! If you would like to donate towards Rambos care click on the link below or checks c an be made via ELMAR and mailed to Baxte Veteriry Clinc . br>Baxt Vet 142 SC-16 #104, Fortill, S 29708. 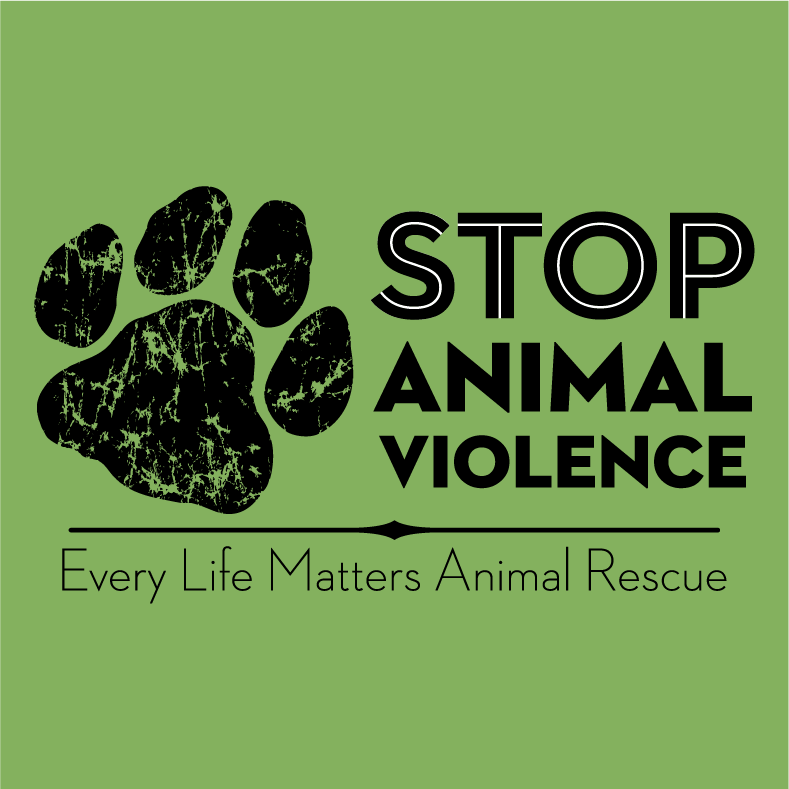 I am supporting this campaign because I hate to see or hear about animal cruelty. We are given these beautiful creatures to love, care for and cherish. It's OUR responsibility to see that they are treated with kindness, love and respect. Through awareness and education, I think we can become a society that can live this way too. Because every life does matter and our animal companions on this earth deserve to live without fear and cruelty. 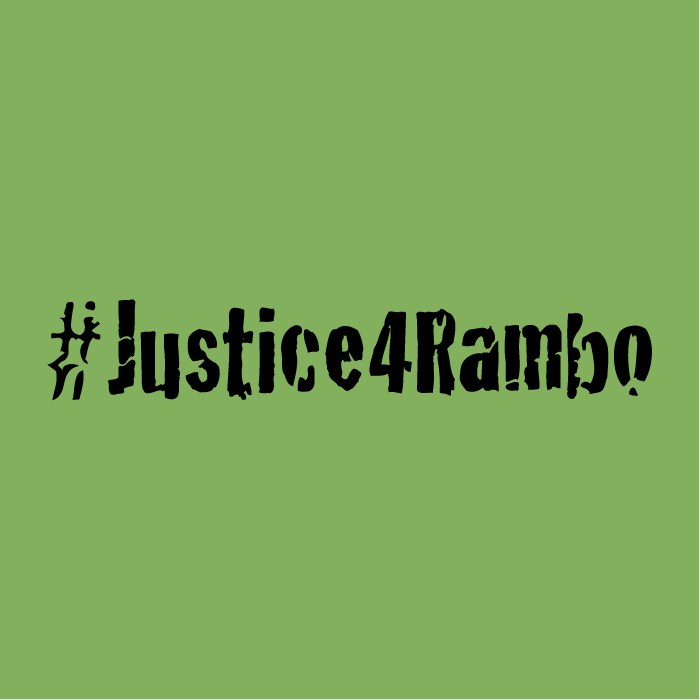 Share Why You Support "#Justice4Rambo"